Our expert physicians use the latest technology in the diagnosis and treatment of shoulder disorders, injuries, and replacements. Resurgens physicians will work with each patient to determine the best treatment options to help you reach your goals. 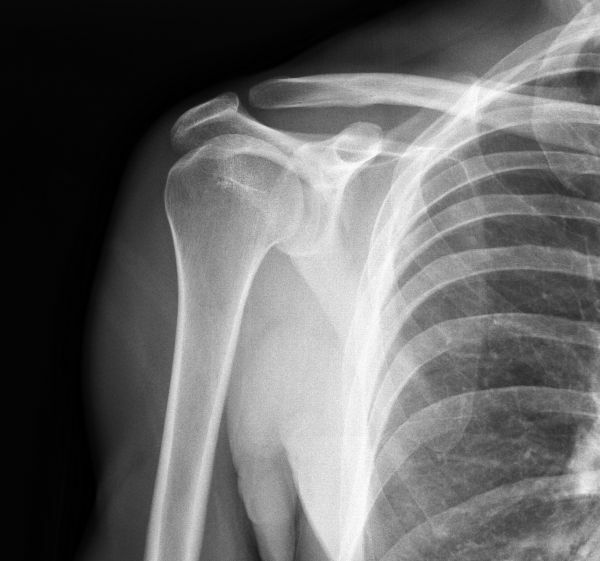 When surgical treatment is indicated, our surgeons are trained to perform the latest shoulder surgery techniques. Our shoulder therapists have advanced training and expertise in rehabilitation and work closely with our shoulder physicians to ensure that each patient is returned to the highest level of function and pain relief possible. Shoulder health can have patients wondering what's next. Our physicians answer your most pressing questions so you know what to expect during a visit and throughout your recovery. The shoulder is a complex structure made of three separate joints. They work together to give the shoulder a tremendous range of motion, but these joints are also susceptible to overuse injuries. Let's take a closer look at the main parts of the shoulder's anatomy. Shoulder injuries are frequently caused by athletic activities that involve excessive, repetitive, overhead motion, such as swimming, tennis, pitching, and weightlifting. Injuries can also occur during everyday activities such as gardening, hanging pictures and house cleaning. To learn more about specific shoulder issues, check out our in-depth breakdown of shoulder injuries and conditions. Find a Shoulder Doctor near you.